Some employers in the process of business activities the companies use services of third parties. As a rule, such work should be associated with the production and sale of products, that is, they must be economically justified. These services should be reflected in the account. - documents (invoice, act, extract from the settlement account, etc.). To reflect this or that service, first obtain the documents confirming the fact of execution of work. All documentation must be well-formed. Be sure to sign a contract with the company that provides you services. In the implementation of works, will receive act services. Also for deduction of VAT must be furnished in the invoice. Act develop on their own, since Russian legislation has not been approved unified form. In accounting on the basis of act services make the following posting: D26 K60 (76) – shows the amount of expenses (excluding VAT) associated with the received service. On the basis of a tax document (invoice) will reflect the amount of incoming value added tax, do it with the help of recording: D19 K60 (76). After making payment to the contractor for the rendered services on the basis of the statement of settlement of accounts and payment orders in the accounting make the following posting: D60 (76) K51. If payment is made in cash (i.e. through cash organization), on the basis of debit orders record: D60 (76) C50. Show the deduction of the amount of value added tax. To do this, make the following entries: Д68 subaccount "VAT" K19. Include the VAT amount in the purchase book, recheck the correctness of the document date and number. 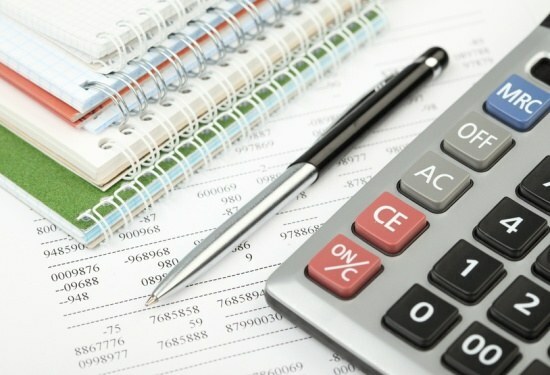 Write off the cost of cost of sales in the accounting records reflect this as follows: D90 subaccount "Cost of sales" К26. The expenditures that were made in obtaining services deductible when calculating income tax. But it can be done in that case, if the expenses are economically justified and confirmed, that is accompanied by all necessary documents.